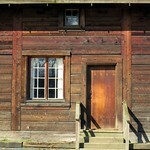 Fort Langley is a village community with a population of 3,400 and forms part of the Township of Langley. 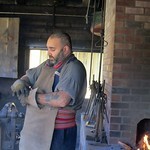 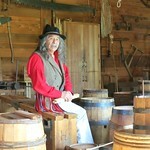 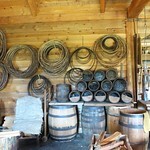 It is the home of Fort Langley National Historic Site, a former fur trade post of the Hudson's Bay Company. 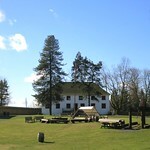 Lying on the Fraser River, Fort Langley is at the northern edge of the Township of Langley.